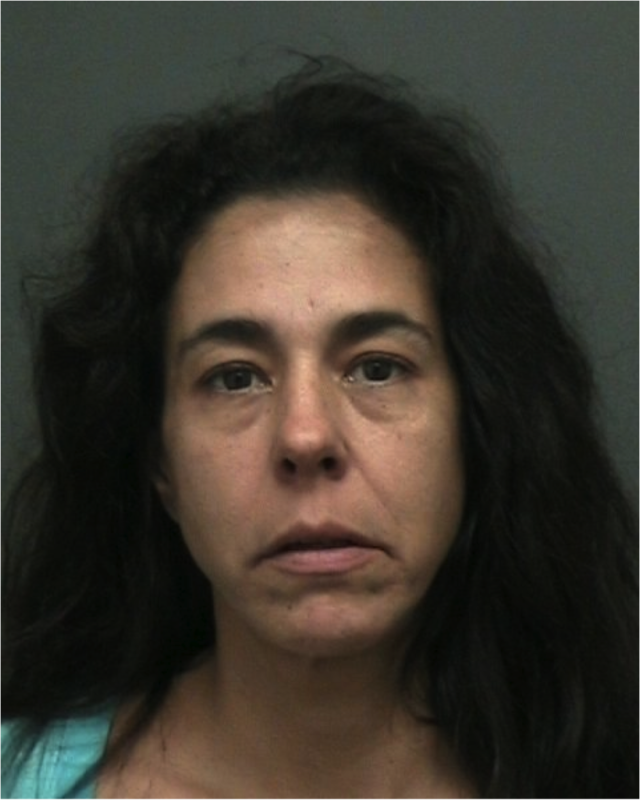 Over the weekend Michelle Squillante was arrested by Stony Point PD for the second time in 2017, charged with possession of a hypodermic instrument, possession of marijuana and aggravated unlicensed operation of a motor vehicle. The local woman was arrested in January on grand larceny and other felony charges for allegedly forging and cashing a $2,100 check stolen from her ex-husband’s business checkbook. On May 28 at 2 a.m., Stony Point PD said the 46-year-old was stopped for a traffic violation when officers found a hypodermic needle and marijuana in her possession. They also ran her license and found that it was suspended. Squillante was released on $80 bail and will appear in court on June 20.